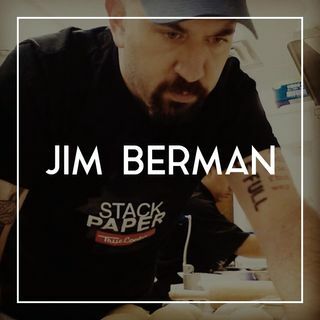 In this episode of The Barron Report, host Paul Barron sits down with Chef Jim Berman, a longtime Foodable Expert Contributor currently working as a corporate chef. Berman is the host of Foodable’s newest podcast show—Chef AF, It’s All Food! What kind of content do you look for as a foodservice professional? What Chef AF will mean to operators?